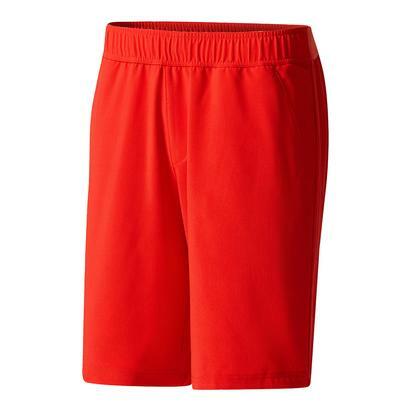 Walk on court looking sharp in the Adidas Men’s Advantage Tennis Polo in EQT Yellow. 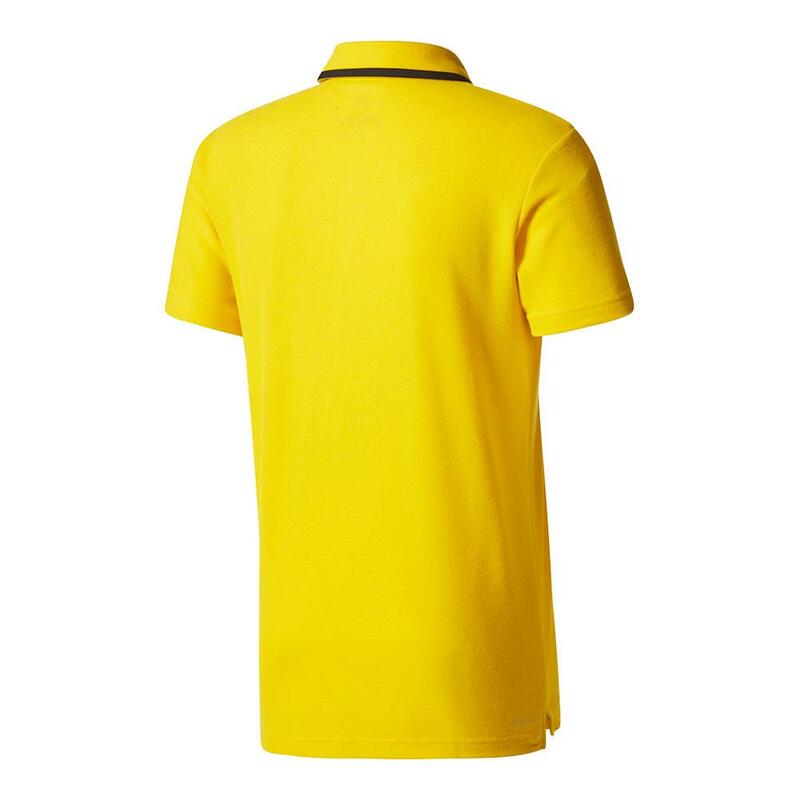 This polo keeps to a simple cut while displaying a solid bright EQT Yellow color so you're seen on court. 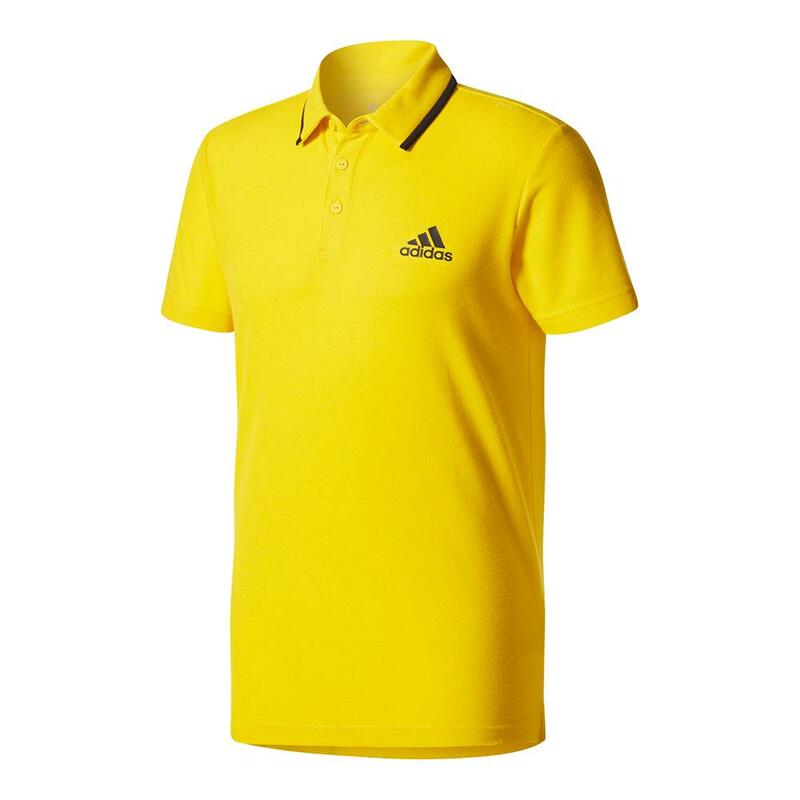 The only contrast is the black line that runs on the bottom of the polo collar and the three bar adidas logo that is located on the top left to show that you have the adidas advantage! 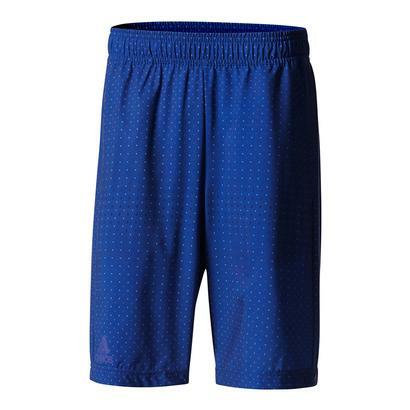 With it’s comfortable and relaxed fit, plus adidas sneakers and caps, you’ll be ready to perform!